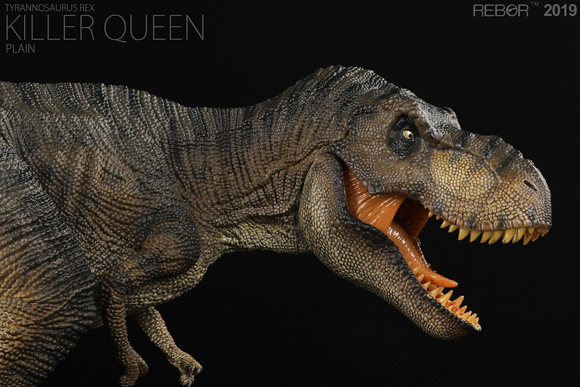 Photographs and pictures of products featured on the Everything Dinosaur website. 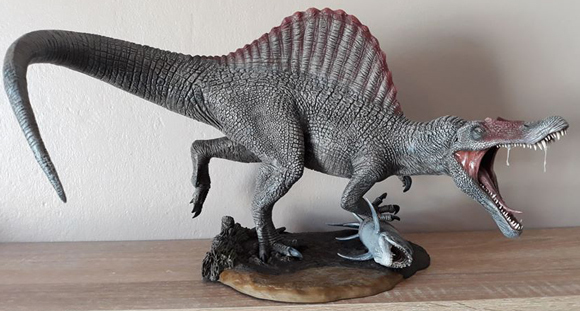 Everything Dinosaur a UK based retailer of dinosaur models, toys and games. This category features pictures of products that are or were on the company’s website.